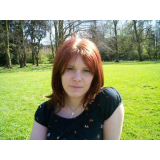 Rachel Truman, author of the 'White Light Chronicles' aims to take you on a ride through a land full of mysterious and magical beings. Out now in the UKhttp://tiny.cc/5paluw and North America http://tiny.cc/fdbluw and Europe. GET YOUR COPY NOW!!! This coming-of-age fantasy introduces Obsidian White, a young girl of mysterious lineage who always knew she was different, but could not figure out why until she stood face to face with her destiny. Discover a vivid world of fantasy where a sylvan grove inhabited by pixies, fairies, and unicorns is just the starting point for a life-changing adventure set admist a gritty, urban cityscape of rental flats, packed nightclubs and vampire-infested streets. 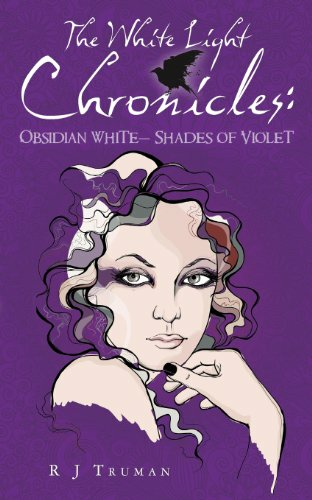 'Obsidian White Shades of Violet', part of the 'White Light Chronicles', follows a journey of self-discovery for Obsidian, a seventeen-year-old girl who unexpectedly winds up on a mission to find her estranged father and perhaps save the world in the process.